Airplane food (or no food at all) can take a flight from bad to worse. Whether you’re a picky eater, follow a strict diet, or hate the idea of going hungry, follow our readers’ recommendations for good airplane snacks so you know exactly what to pack! Note: please read product labels for all airplane snacks in advance to ensure you are not allergic to the ingredients. I’m in search of packable foods that don’t require refrigeration and that I can take from the U.S. into Canada in a carry-on. I won’t have a fridge or microwave in my room and I’m not sure if I’ll have hot water. A tight schedule of events for the conference I’m attending prevents me from having much time to seek out food from grocery stores in-country and a tight budget has motivated me to get creative with meals and snacks. Many readers ask us, “can you bring snacks on an airplane?” The answer is yes, but not all food makes for the best travel snacks. Our readers share their recommendations for what snacks to bring on a plane. Hummus and crackers is one of the best food to pack for long flights. 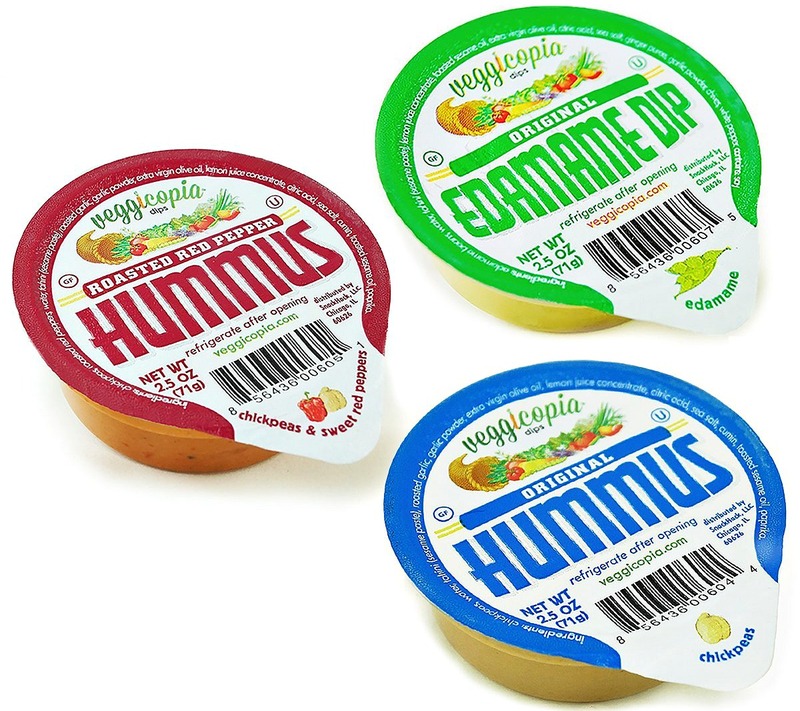 While hummus is usually refrigerated, there are alternatives, including shelf-stable versions and hummus powder. 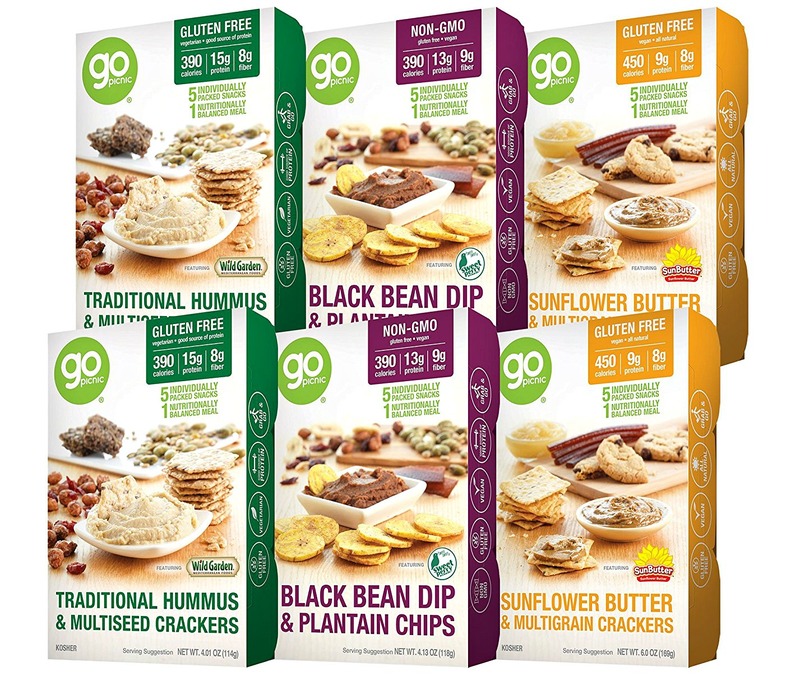 A number of readers rave about GoPicnic boxes . These small, individual-sized snack boxes are delicious, nutritionally balanced, all-natural ready-to-eat meals that come in handy picnic boxes. No refrigeration, preparation, or heating required! 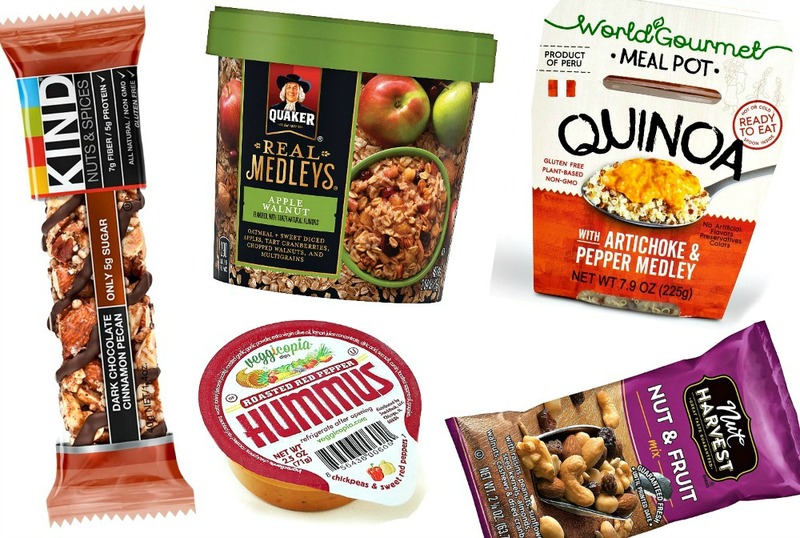 If you’re looking for healthy snacks for long flights, these fit the bill. Like peanut butter and jelly, fruit and nuts go hand in hand. 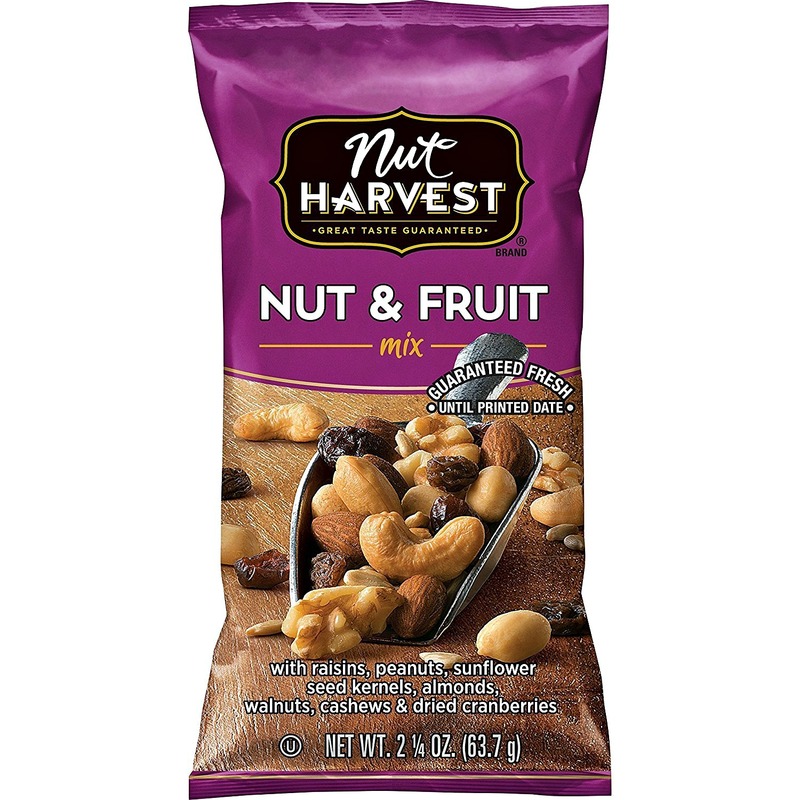 Several readers recommended mixed nuts, trail mix, and dried fruit strips. All of them are available in individual sized packets, making them easy to stuff into your carry-on. You can also make your own trail mix for DIY airplane snacks. 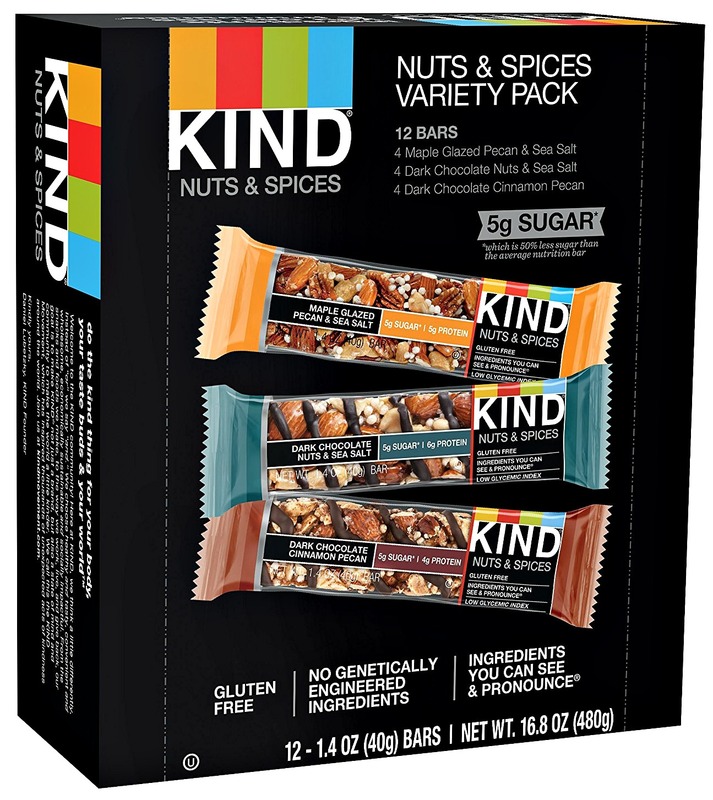 Combine nuts, dried fruit, and chocolate nibs or something sweet for the perfect combination of salty and sweet. Like dried fruits and nuts, granola bars are a great snack for giving you a boost of energy. One reader says, “I usually just throw in some Kind bars in my bag,” while another reader recommended Nature Valley cereal bars. 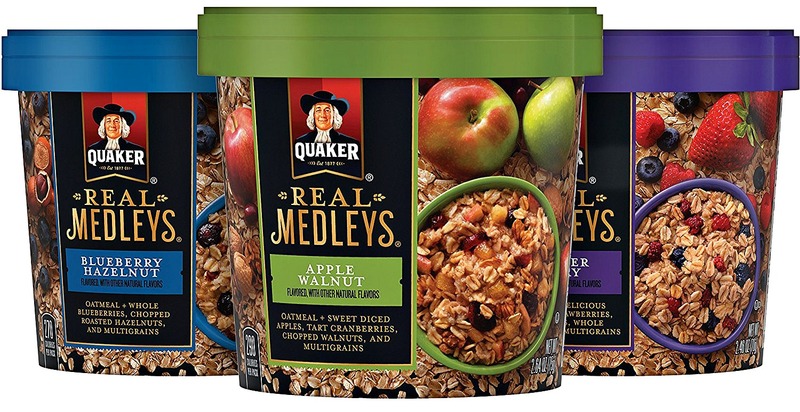 Keep a few different granola bars in your bag so you can grab and enjoy them at any time. Look for those that have several grams of protein to keep you feeling full longer. Along with Nature Valley and Kind, we also love Luna and Clif bars. 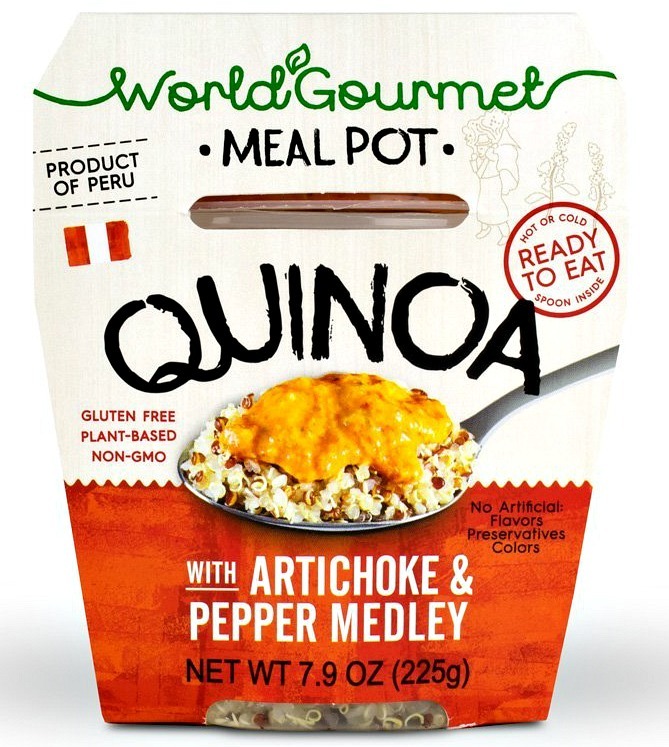 Like the GoPicnic packs, these meals from World Gourmet are ready to eat anywhere and at anytime. While you can heat them up, you can also eat them as-is. 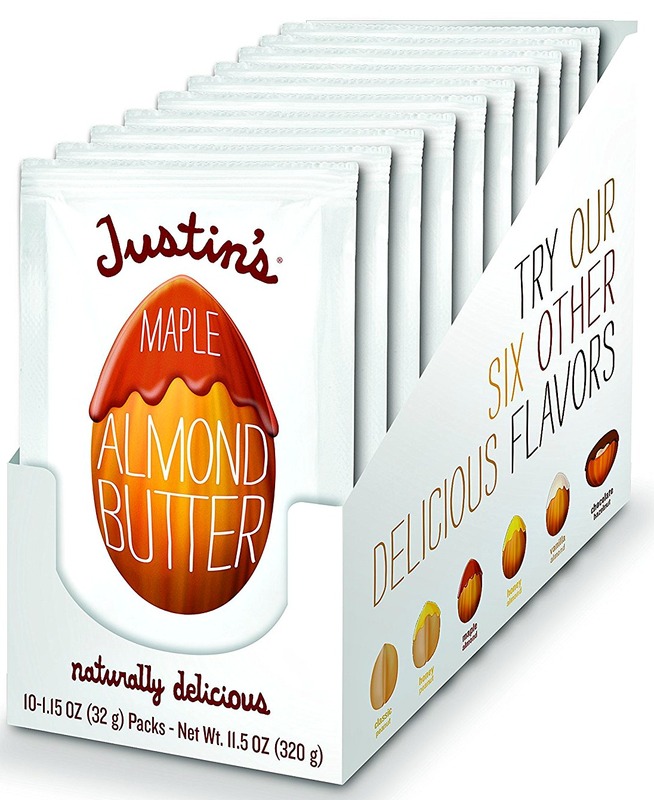 Justin’s is an organic brand that offers individual-sized packets of peanut butter and several types of almond butter, including a delicious maple almond butter. While you do need hot water, you can ask a flight attendant for hot water if you’re on a plane, or use the coffee maker in a hotel room. Our readers also shared their tips for packing snacks for flights, recommending Tupperware and Ziploc bags. Freezer-size Ziploc bags are great for combining all of your snacks. 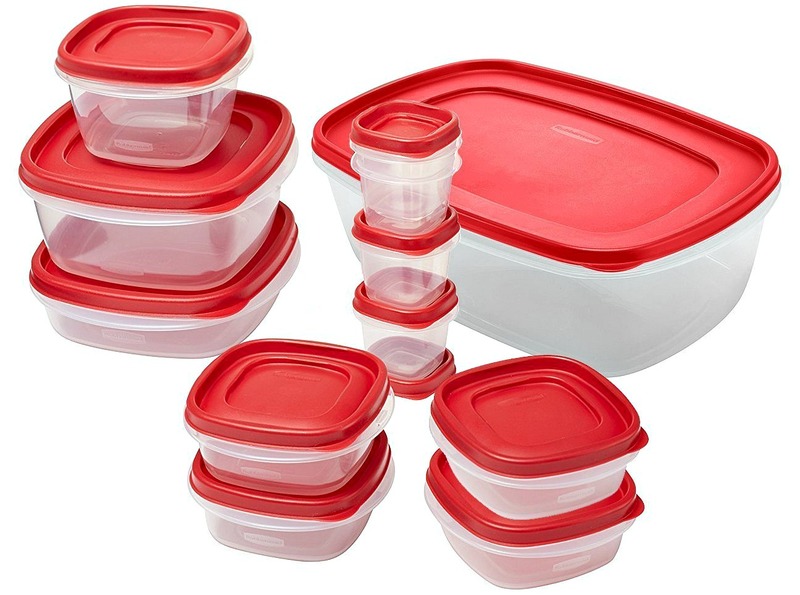 With Tupperware, you can take it with you in your day pack for days out if you want to save money and avoid eating out. They’re also great for separating airplane snacks for toddlers. A spork can also come in handy, or you can always carry around a disposable plastic spoon I you opt against these travel products. This is a must have essential in my pack but it may not be in yours! What are your favorite airplane snacks? Share in the comments below! 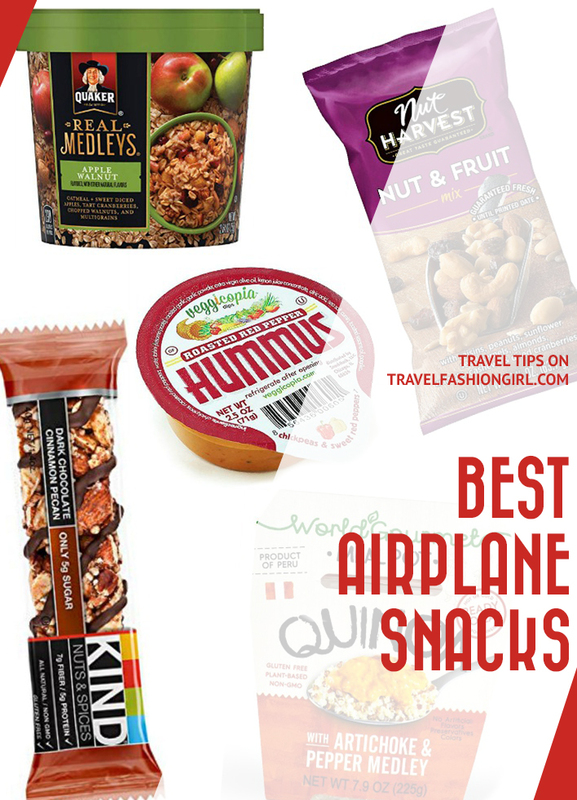 Hope you liked these ideas for snacks for long flights. Please share with your friends on Facebook, Twitter, and Pinterest. Thanks for reading! Can you take these on a plane in your carry on?